David Maidment was appointed Stationmaster Aberbeeg after training as a WR ‘Traffic Apprentice’ in May 1964 during the changeover from steam to diesel traction, and moved in 1965 to be Area Manager Bridgend which included the Tondu and Llantrisant valleys as well as the main line. In 1967 he acted for short periods as both District Terminals and then Operating Officer at Swansea and was then four years as Divisional Train Planning Officer for the Cardiff Division. 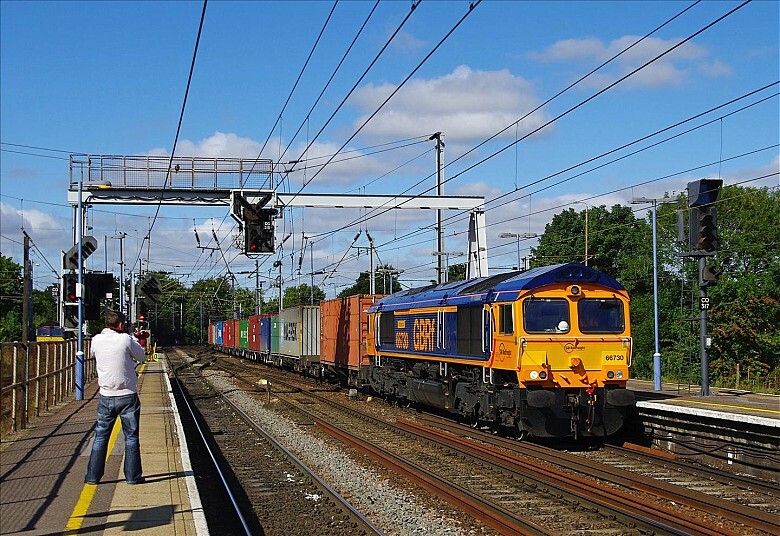 of Productivity Services before becoming Chief Operating Manager LMR in 1982, the BRB ‘s first Reliability & Quality Manager in 1986 and Head of Safety Policy in 1990 after the Clapham Junction accident developing BR’s proactive safety management systems. He will give an illustrated talk, concentrating in particular on the South Wales elements of his work, although putting this in context of his overall career. David founded the Railway Children charity in 1995 and will bring some of his self-published and ‘Pen & Sword ‘ books he has authored, and will offer these at 20% discount with all the profit being donated to the charity. Both Society Members and Non Members are welcome to attend our meetings, and tea or coffee is provided free of charge during the interval. Entry is free for Members on production of a current Membership card, and a donation of £2.00 is requested for Non Members. Complimentary tea or coffee during the interval. Stephen will give his own Yorkshire take on this subject with his own illustrations, anecdotes and (probably) poems; not to be missed. “Last night I dreamt I went on the sleeping car train to Penzance again…”. The opening line from RAILWAYS IN A CORNISH LANDSCAPE a slide show by Stephen Gay . Join Stephen and his faithful German Shepherd dog WRAWBY on their journeys and adventures exploring the railways of Cornwall. Using recently taken slides, this presentation will also include historical information, a few poetry readings and many laughs along the way! WRAWBY will not be present at the show , but will appear on a few pictures. This show will include the Calstock / Gunnislake , Looe , Fowey and Newquay branch, not forgetting the main line to Truro, where this show will finish. No introduction necessary for Noel, he was our branch secretary for many years, tonight he has been given access to the evocative photographs of the late Alan Jarvis. In the words of the Hennessey’s song title, Alan was Cardiff born and Cardiff bred and lived for most of his life in the Victoria Park area of the city. He was a prolific and distinguished photographer and following his death in 2014 his collection was given to the Stephenson Locomotive Society. We are able to enjoy tonight’s selection of photographs from Alan’s collection thanks to the agreement of the SLS. Alan’s ashes were scattered near the railway at St Fagans, a favourite location of his, and our journey begins and ends there. The majority of tonight’s photographs were taken in South Wales, but we will also travel to North and West Wales as well as a number of locations over the border. 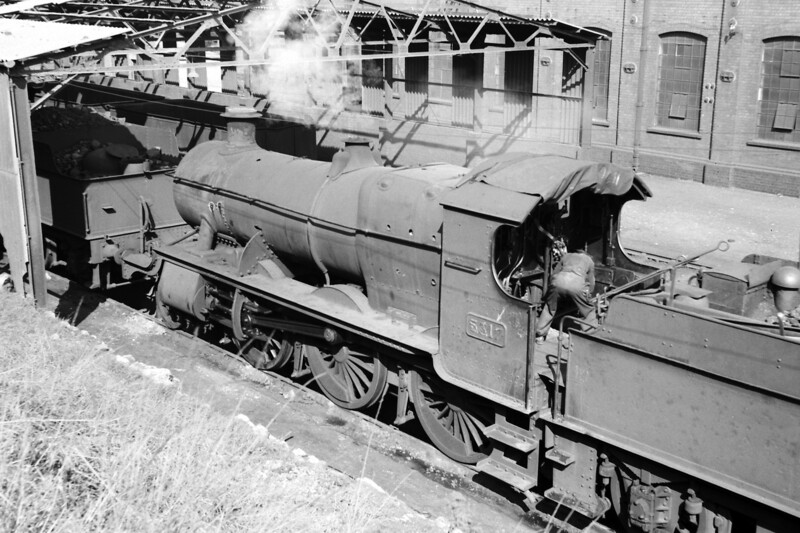 The photographs in the first half are almost all taken in the 1950s and are in black and white which gives us the opportunity to see a number of pre-grouping locomotive classes at work. The second half will feature colour photographs from the 1960s. Some of the photographs are familiar to the presenter from Alan’s published work, most are not. 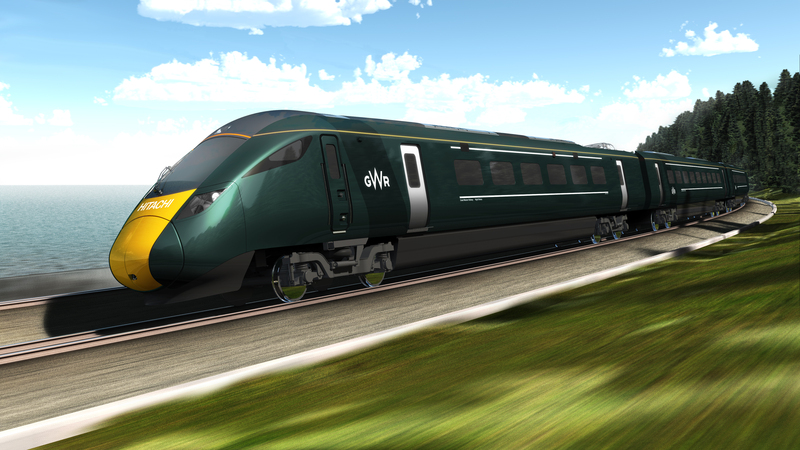 Stuart Baker will speak at the RCTS meeting about the upgrading and electrification of the Great Western mainline, and the Inter City Express Programme. 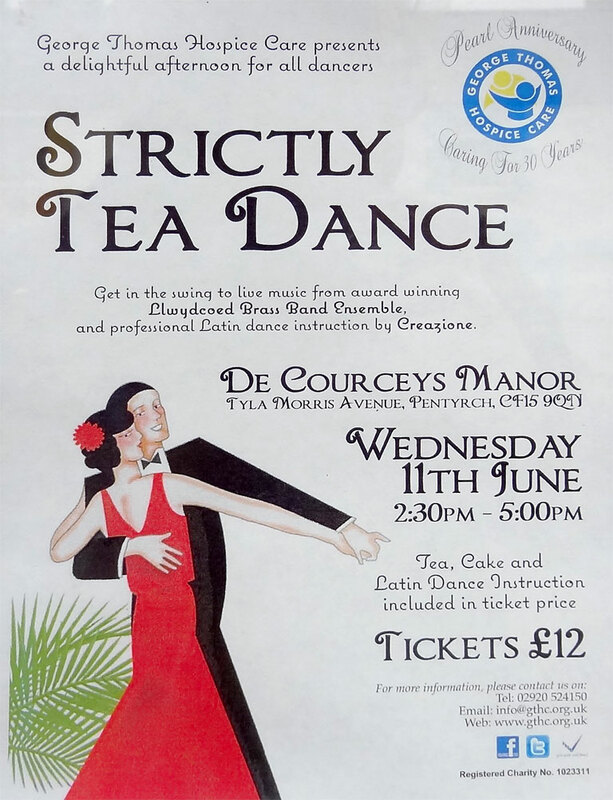 11 June 2014 is the date of a George Thomas Hospice appeal tea dance at De Courcey’s in Pentyrch. Tickets cost £12.